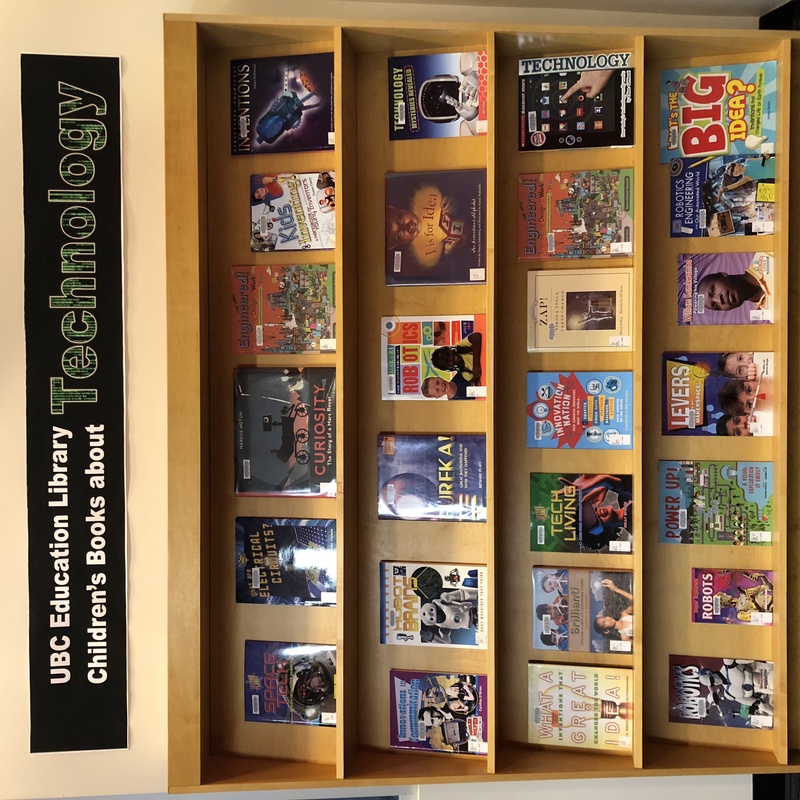 Have you seen this banner outside the UBC Education Library branch? 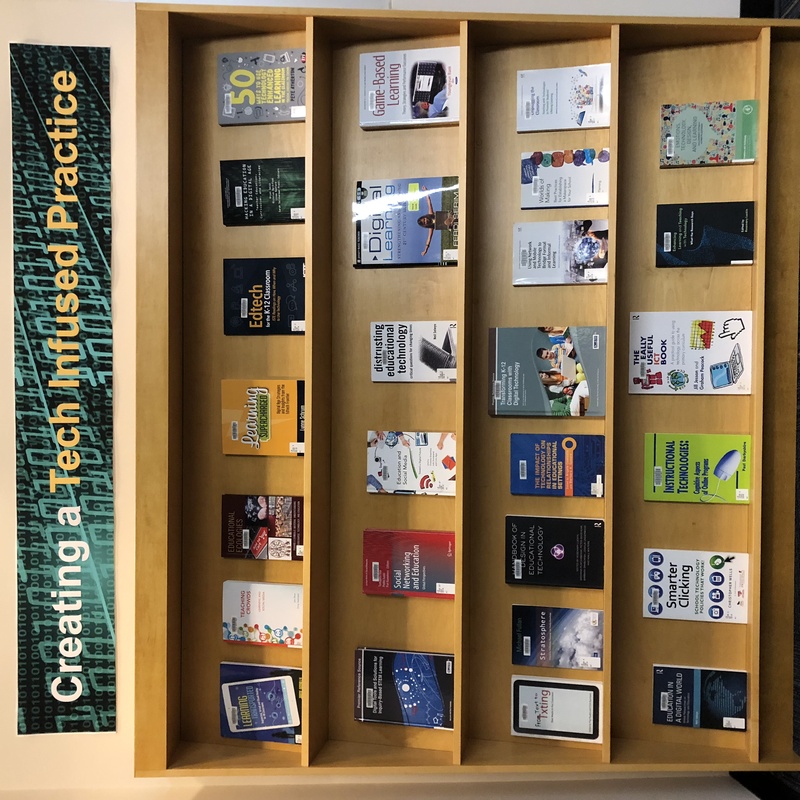 It’s showing just 6 of the exciting new titles we have to help you create a “Tech-Infused Practice.” On the main floor of our branch, just behind the Service Desk, you will see two display shelves. 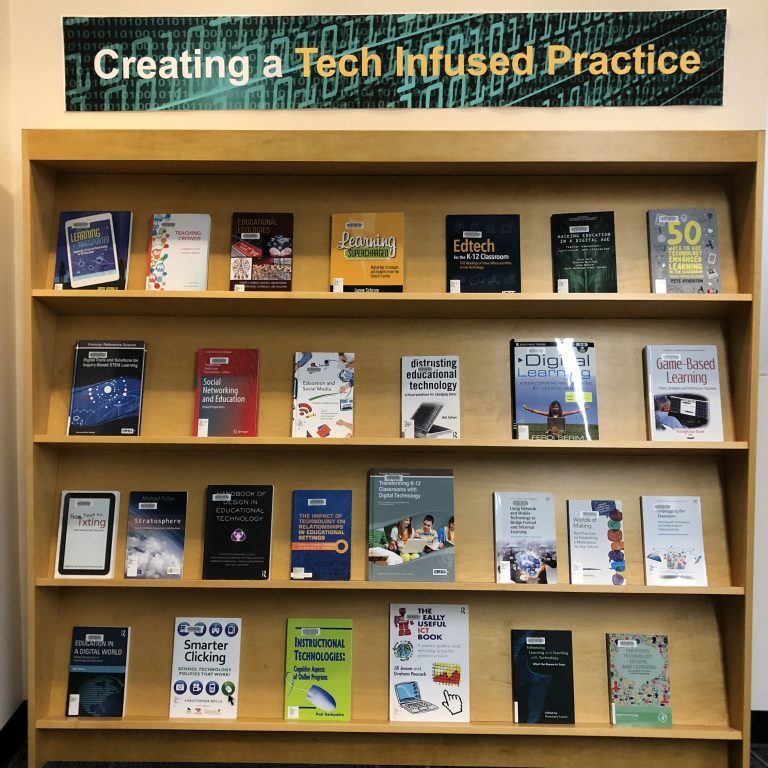 On the left shelf are Professional books such as the ones below, and on the right shelf are Children’s books with the theme of Technology. 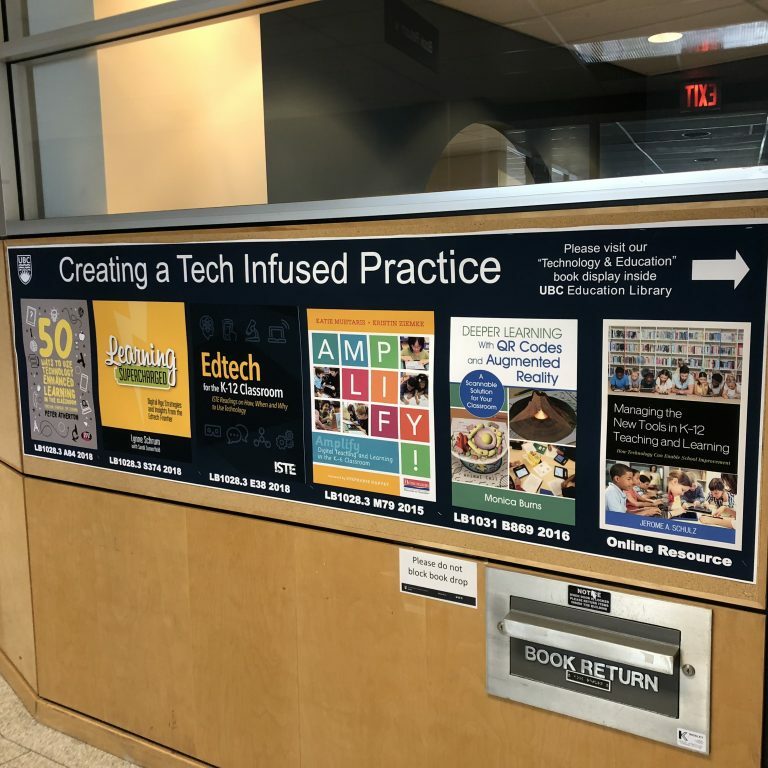 Stop by and see what’s new in Technology Enhanced Learning! 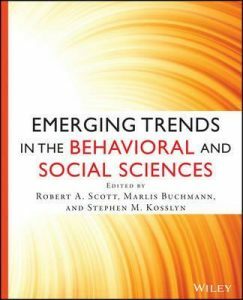 Our new “Poetry for All” Collection Spotlight is up. Stop by and sign out a book of poetry! 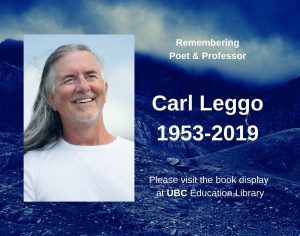 Included in the Spotlight is a section on the works of Dr. Carl Leggo. Dr. Leggo was a poet and professor in the Department of Language and Literacy Education at the University of British Columbia. He recently passed away in March. 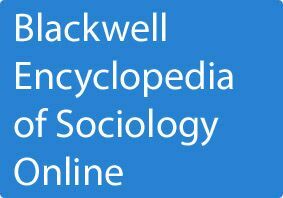 A selection of his books, and books that his works have appeared in, have been included in the Collection Spotlight. 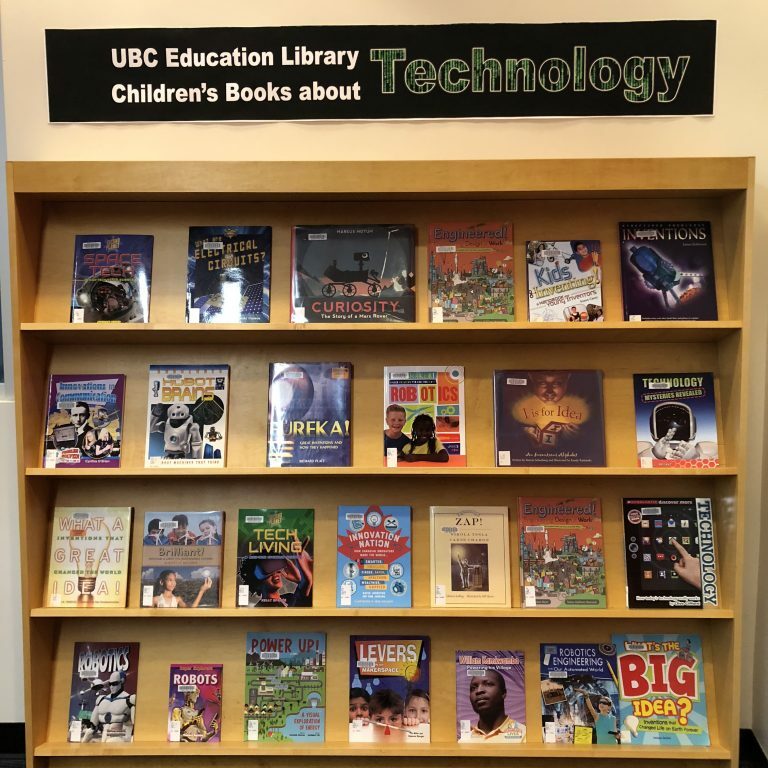 Find this book at UBC Education Library. Call number LB 1590.3 L34 2018. The Six Cedar Trees book features the core competencies, each represented by an animal (bear, beaver, orca, raven, salmon and wolf) from the Pacific Northwest Coast. 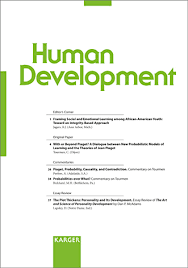 The Large Poster includes the prompts from the book which support the core competencies, as well as the image of each featured animal. The set of six Mini Posters is designed for use with the whole class and the language has been structured to reflect group conversation: “Today we can connect with…” The Mini Posters can be displayed individually to focus on a selected core competency, or can be used as a group. 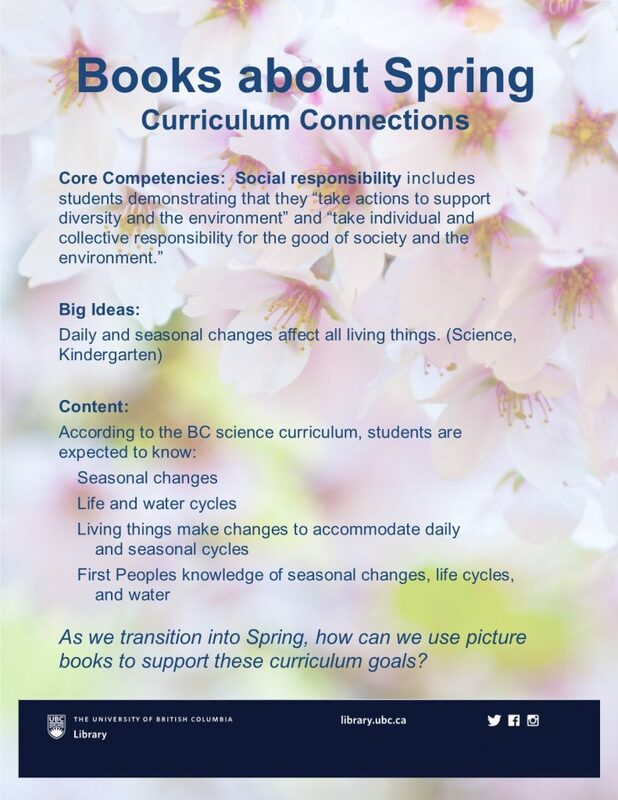 Connect the core competencies with The Six Cedars Trees book and poster set in your classroom! 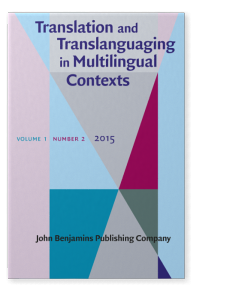 Available in both French and English.